Recently, the team here at 10-S Tennis Supply presented an article on the, “8 Maintenance Tools Every Clay Court Facility Needs.” However, we wanted to provide some advice regarding the best court maintenance tools for all of our bocce court owners out there! As bocce courts cover a much smaller area, some tennis court maintenance products are not ideal for bocce courts, and vice-versa. Tennis court owners will likely recognize this maintenance tool – perfect for removing leaves or other debris from the courts. However, while the 8′ Aussie is perfect for tennis courts, the 4′ Aussie is best suited for bocce courts, with its smaller size allowing for more maneuverability on the smaller court surface. Lutes are commonly used on courts to break up hard-pan, scarify hard-to-reach areas, and spread new material. The 30″ version is our most popular lute used by tennis court professionals. 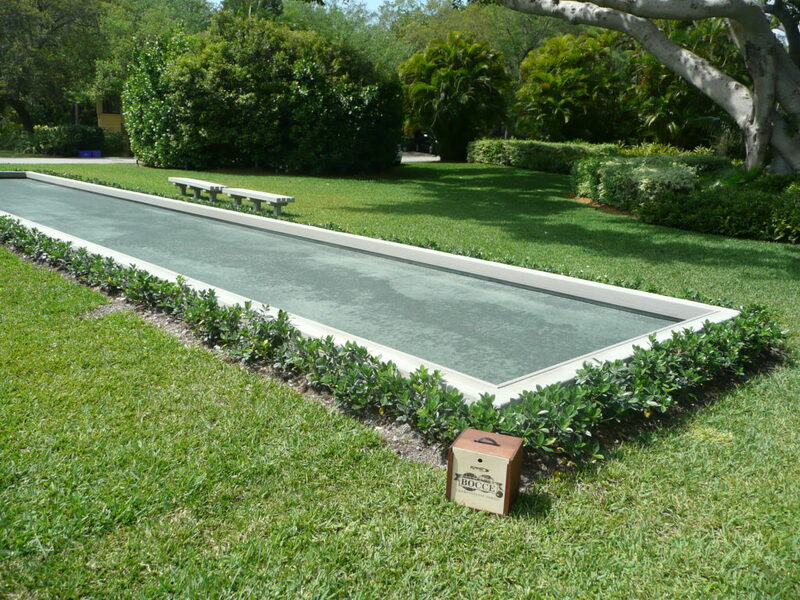 However, this is one tool that can be a big help on your bocce court as well! This broom is great for smaller facilities where tow model brooms are not feasible options. Which makes it a perfect bocce court solution! It has soft bristles to nicely groom the court, and a padded handle for more comfort during use. As a bocce court owner, you’ve probably searched for the ideal solution to the problem of, “How do I roll my courts?” The Heavy Duty 24″ x 24″ Hand Roller is the solution you are looking for! While this roller is not ideal for tennis courts, it works well on the bocce surfaces. It can also be filled with water to add additional weight while rolling. 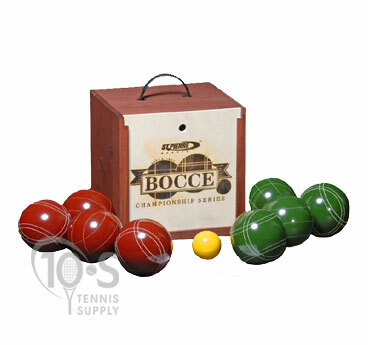 Information about these or any other products, such as Bocce Ball Sets, can be found at 10-s.com, or by giving a call at 800-247-3907 to the friendly and capable staff at 10-S Tennis Supply! How can I buy bocce ball maintenance tools from you? Visit our site http://www.10-S.com and search for the products you need. If you need to talk to someone, feel free to call at 800-247-3907 or text at 954-800-6790.